Founded in 1926 by Charles Youngman, the Youngman business is built on strong values of Safety, Innovation, Quality, Customer Care and Integrity. The brand is recognised as a leading provider of innovative access equipment, designed and manufactured to the highest quality and safety standards. Its manufacturing facility, safety, design, technical and QA departments are all based in Maldon, Essex, at a site that covers over 12 acres and has state-of-the-art production facilities registered to ISO 9001. 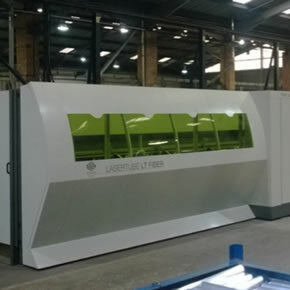 The company’s highly skilled and trained personnel use the very latest laser cutting and robotic welding technology, while aluminium ladders are made on our fully automated ladder line. The Maldon facility is complemented by its central UK and Glasgow warehouse and distribution depots, plus its logistics facilities and warehouse in Compiegne (45mn North of Paris). 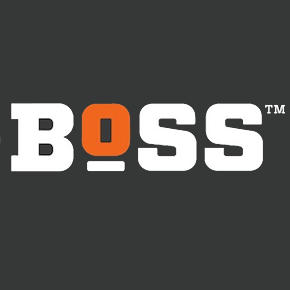 BoSS is the leading access tower brand in the United Kingdom, providing comprehensive and versatile tower systems to domestic, commercial and industrial projects across the country. Its access equipment is designed to supply innovative and practical solutions for whatever obstacles the construction industry faces when working at height. All BoSS towers are designed to two product standards: EN1004:2004 Standard towers 2.5m height to 8m external/12m internal and BS1139-6:2014 Towers using EN 1004:2004 components but outside the scope of that standard. WernerCo has invested over $1.8 million in production at its Maldon UK facility, strengthening its position in the ladders and access towers market.